Olive oil is beneficial for your health as well as your skin. It can help you to deal with skin woes like clogged pores and help you to dazzle. Olive oil has an insane amount of benefits. It contains higher levels of osteocalcin and can help you to strengthen your bones, oleuropein, a natural compound found in it can help you to keep breast cancer at bay. Along with that, it can also help you to bid adieu to your skin problems and you may look ravishing if you opt for it right away! Here, we tell you how that magnificent olive oil can help you to shine like a diva! It can help you to moisturize your skin: This amazing olive oil is loaded with a good amount of vitamin E, which is an antioxidant and protects your skin from the harsh UV rays of the sun. 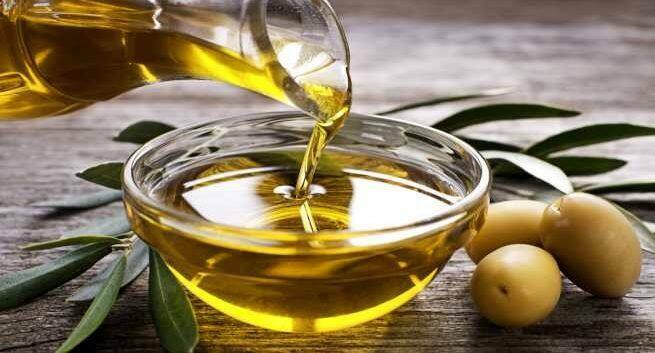 You can apply olive oil on to your face and can wash it off with lukewarm water. Your skin will become soft and supple. You will love it for sure! 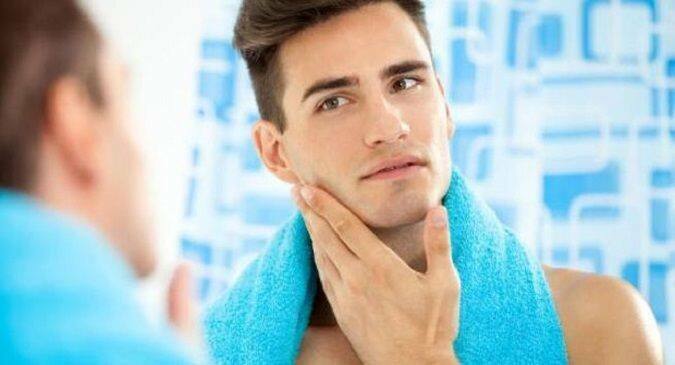 It can help you to get rid of that annoying acne: Are you worried about that irritating acne? Then don’t fret anymore. We tell you can do. That acne can spoil your appearance so just use olive oil to tackle it. Furthermore, it can treat inflammation, skin irritation as it is loaded with vitamin E. Apply olive oil and say goodbye to acne. It can help you to tackle premature ageing: That fantastic olive oil is jam-packed with vitamin E, polyphenols, and phytosterols, which can help you to slow down your ageing and tackle wrinkles, fine lines and so on. Vitamin e can help you to restore the smoothness of the skin. Moreover, it can help you to protect yourself from oxidative stress and the damage caused to the skin. It can help you to unclog your pores: Olive oil is rich in vitamin E and can help you get rid of those frustrating pores. So, if you wish to deal with clogged pores. You can apply it on the skin and see the magic!